Agriturismo in Umbria and Unique wedding Venue - Malvetani Società Agricola S.S.
Immersed in the greenery, the Malvetani farm owns two luxury estates dedicated to hospitality: Villa Ginestra and Villa Umbria. 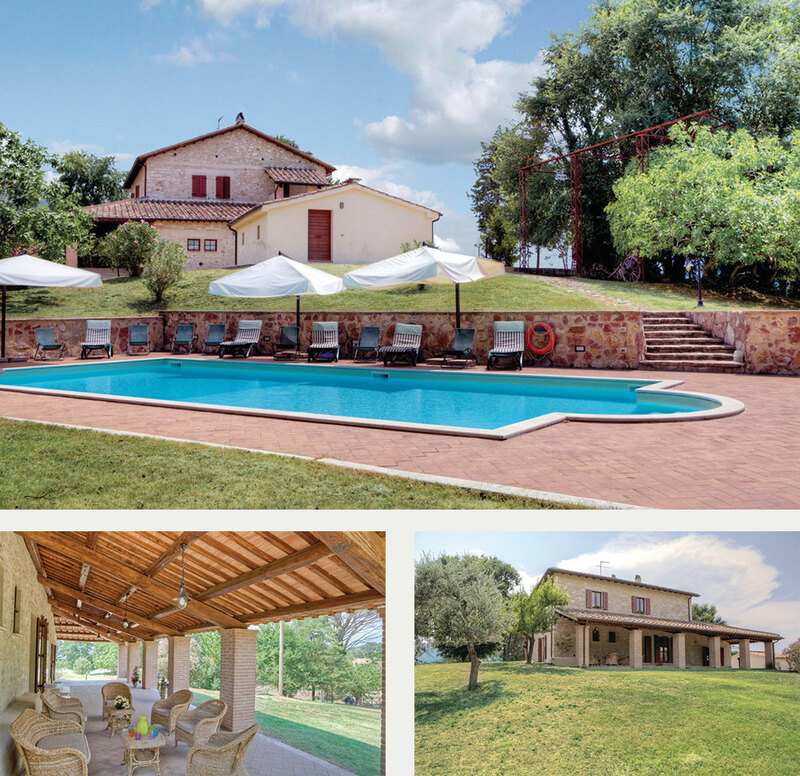 Settled between vineyards and olive groves, both Villa Ginestra and Villa Umbria have a large private garden with swimming pool. Our guests have the opportunity to relax and spend unforgettable days in absolute tranquility , surrounded only by the sound of nature. TheCoppe Palace, currently under renovation, is going to become the new business centerwith some spaces reserved for hospitality and unique wedding venues . The Palace, located in the medieval village of Coppeis a remarkable building whose original structure dates back to the 1100s. Around the 1500s it was enlarged and later renovated. 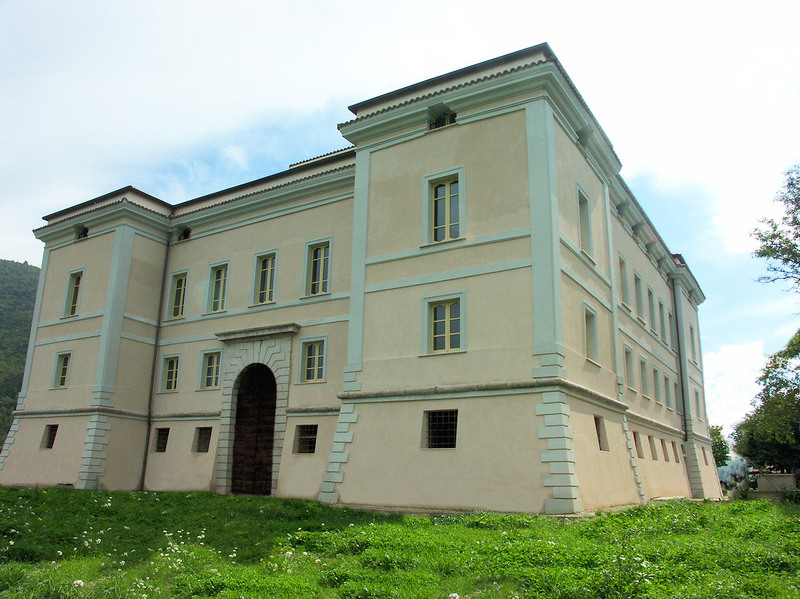 The building once belonged to the Cardoli Counts but since the beginning of 1900s it has been owned by Malvetani family.